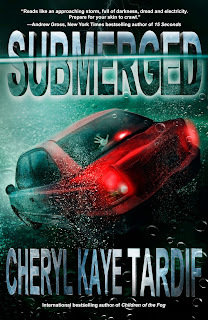 SUBMERGED is making its Kobo, Nook and iBooks debut and is launching with a special pre-order price of only $0.99 US. 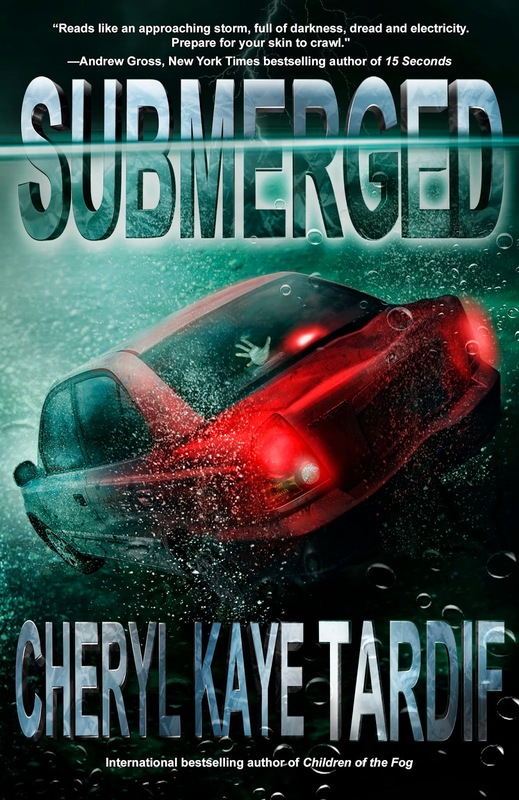 Order now and receive SUBMERGED as soon as it releases on March 2, 2014. *3 prize packages - Open to Canadian and US residents only. Must be 18+. Receipts must be genuine receipts received from Kobo Books, BN.com or iTunes. No cash value. Void where prohibited by law. Void if 4999 or less pre-orders are attained. Winners will be notified after March 2, 2014 and by March 31, 2014.